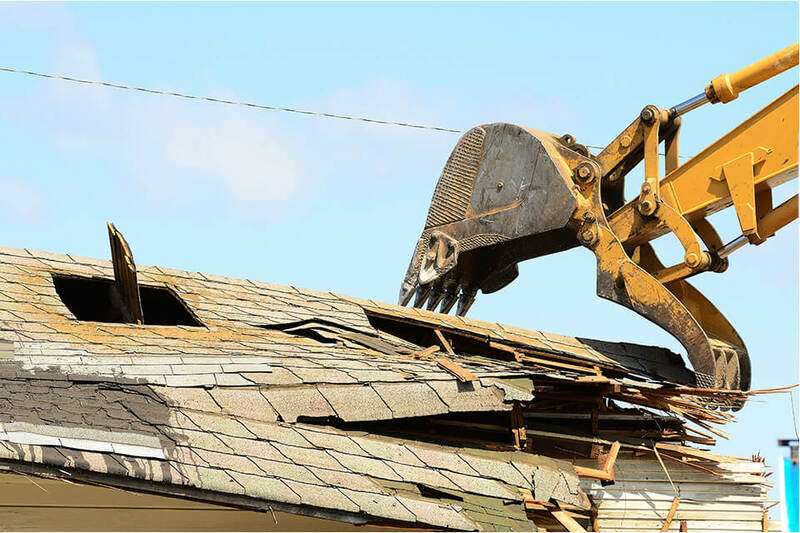 Serbu Sand & Gravel is also a complete demolition service provider in Saskatchewan for both residential and commercial properties, such as small business sites, houses and garages. We demolish small business sites to make room for reconstruction. If you purchased a property with a condemned or abandoned building that needs to be torn down for remodeling or rebuilding completely. 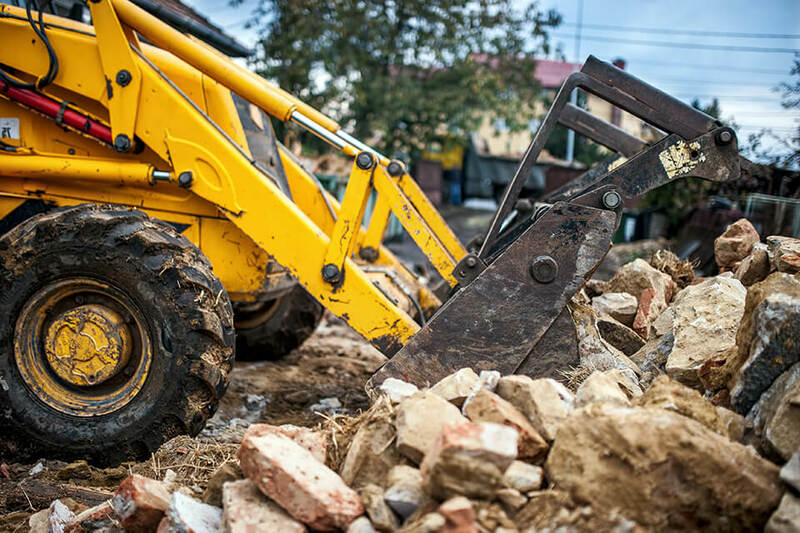 Our professional construction team provides complete residential demolition for homes that have been damaged by severe weather, homeowners undergoing significant remodeling, or contractors who are rebuilding foreclosed or condemned homes. 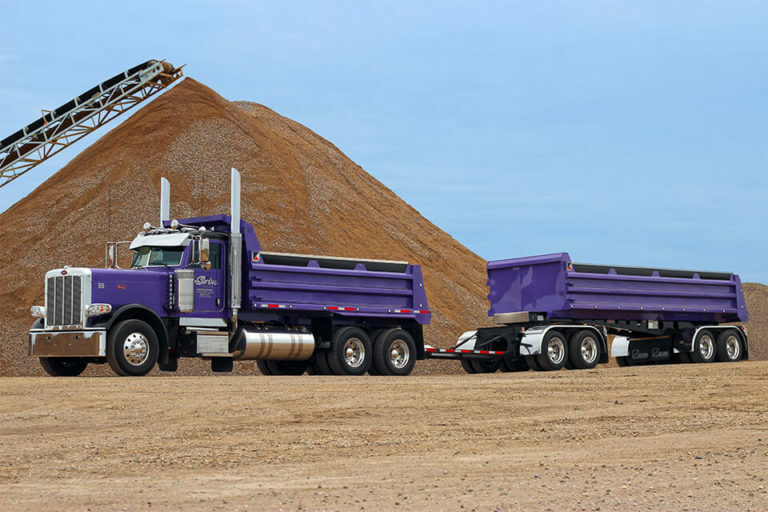 In addition to our construction aggregates such as sand, gravel and top soil, we also offer the following services. 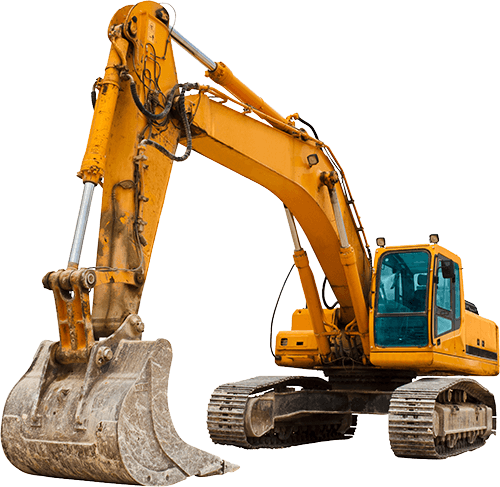 We have a full line of construction supply and aggregate products including sand, gravel, crushed stones, top soil and mixes. 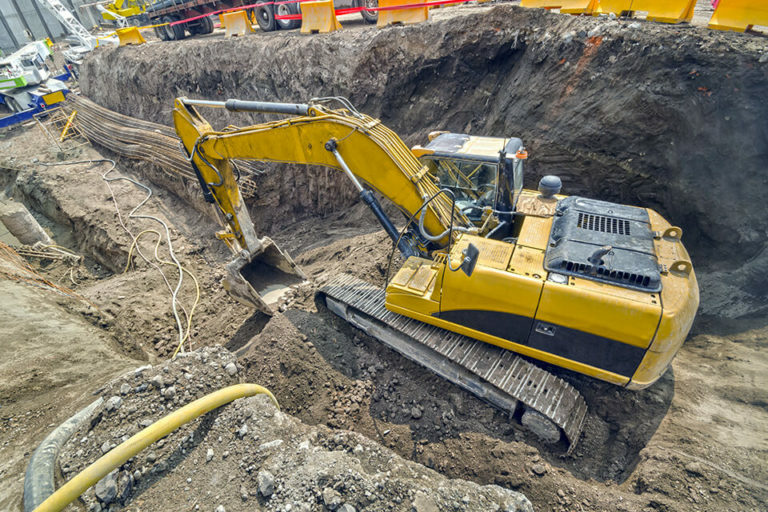 We specialize in basement excavation and offer other types of excavation services for both residential & commercial projects. 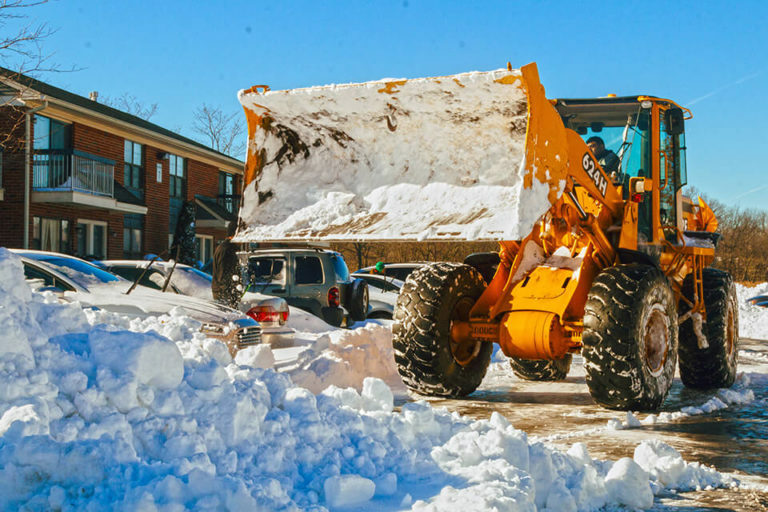 When extreme winter weather hits, let our 24/7 on-call team remove the snow at your business in Regina and surrounding areas. Please note that we’re not associated with Serbu & Sons.